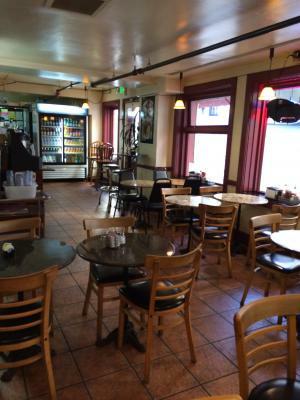 San Francisco Bay Area, Japanese Restaurant For Sale On BizBen. Location! Location! Location! Established & Thriving Japanese Restaurant serving Sushi, Sashimi, Rolls, Appetizers, and Beverages, located by King Street & Fourth Street one block from Giant's Ball Park. 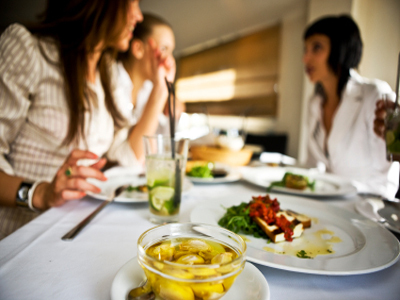 If you are successful restaurant operator seeking to expand and excellent location, tastefully finished interior, and good lease are essential for your business, then this may work for you. This can be golden Turnkey Opportunity for an operator. 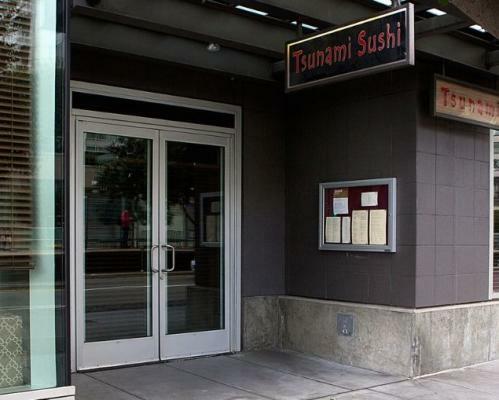 Currently the business is being operated under "Tsunami-Mission Bay". Owner has second restaurant under same name in the city some mile away. Hard Liquor License & Name of Business is not included for sale. Business Hours: Open 5:30 - 11:00 Monday through Saturday. 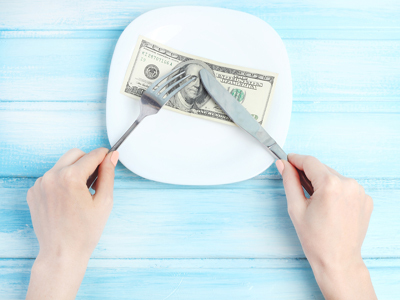 six days, Dinner only since January 2105. Financials (P & L for 2015, 2015, 2016) will be available for qualified buyer only. 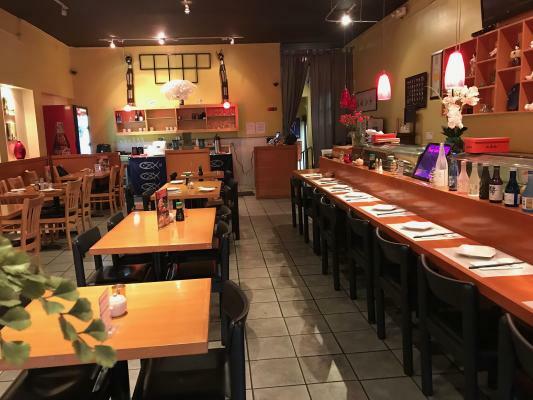 The listing # 227046 Japanese Restaurant - Established Absentee Run - San Francisco below is currently OFF THE MARKET due to that it is either in escrow at this time or has recently been sold. For more businesses for sale that are like this Japanese Restaurant - Established Absentee Run in San Francisco please see a sample of BizBen active listings below and links to all similar listings on BizBen.com. Absentee run sushi restaurant near world famous San Francisco Fisherman wharf, world famous cable destination, Starbucks, Trader Joe. Nice interior design with sushi bar, large basement for storage. Approximately 2700 square feet plus 1027 square feet basement. Lease is $7150 all inclusive. 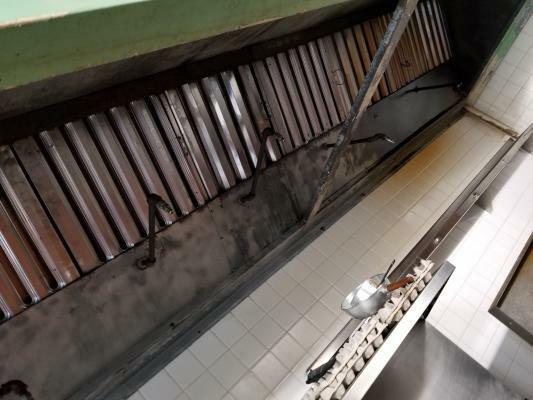 Restaurant with high income business located in a heavy traffic area thus attracting many customers on a day by day basis 5 days a week from Monday to Friday during all business hours. Facility is 2,000 sq.ft. Monthly rent $2,200. Lease expires 2021 with 10 year negotiable lease available. Turn key restaurant. Located in West Portal/ Forest Hill neighborhood. 1500 sq ft. Lease 2+5 years . $3800/month. Full kitchen, hood type one 17' long walk in cooler and walk in freezer recently was upgraded meet all new codes. Beer and wine license ABC-41. Capacity 49. Fully Equipped Restaurant on Clement St, SF (Richmond District). Rent @3,300/m. Lease until 2022 plus 5 Yrs Option. 800 SqFt. Estimated monthly gross @20,000 and estimated cash flow @7,000 at least. Currently Asian restaurant. Easy to convert to other restaurant. Take a look Today. Call an Agent!! Restaurant for Sale. 1,100 sq.ft. Monthly rent $2,600 includes NNN. Capacity is for 30 people. Heavy foot Traffic. Can Convert to any type of restaurant. Japanese Restaurant For Sale in SF Japan Town. Long-Established. Reason to sell is to be retired. The estimated gross is 1,057,937/y and the estimated cash flow is 123,000/y. Fully equipped kitchen with ABC 41 beer & wine license. The business is well organized. Many tourists and locals. Call Agent! North Beach restaurant/bar opportunity. Type 47 License. 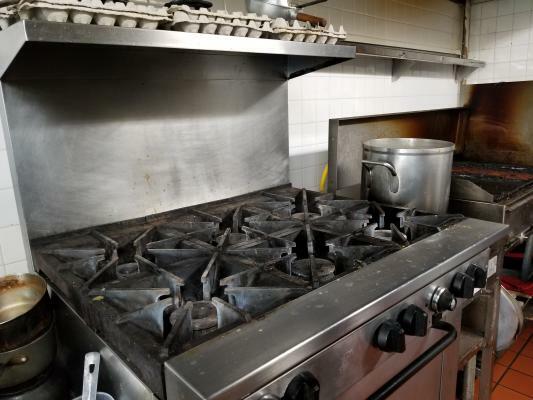 Good location, close to Financial District, Jackson Square, and more. Attractive Lease terms.